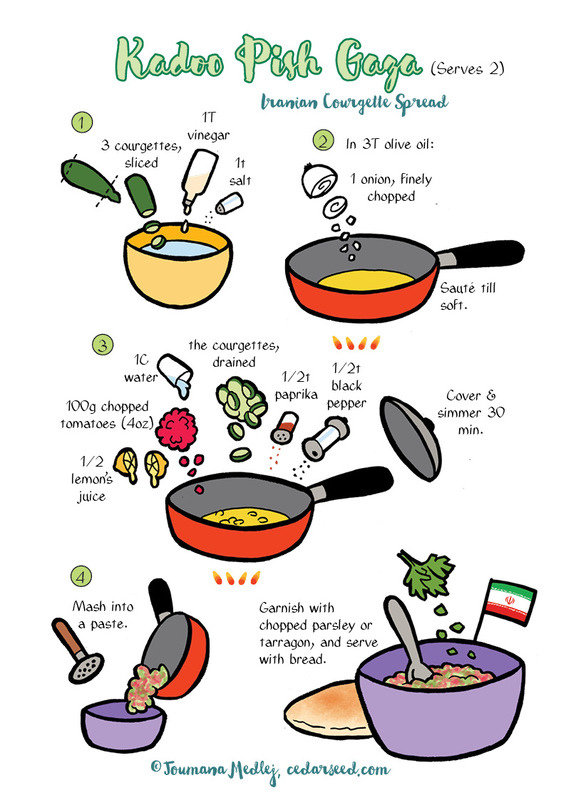 A breakfast from Iran, this can equally well be a side dish, a dip, or take its place in a mezzeh. Or, half-bake thinly spread pizza dough, spread this on, and pop back into the oven till baking is done. If you want to use fresh tomatoes instead of canned, you’ll need to start with 200g (8 oz).